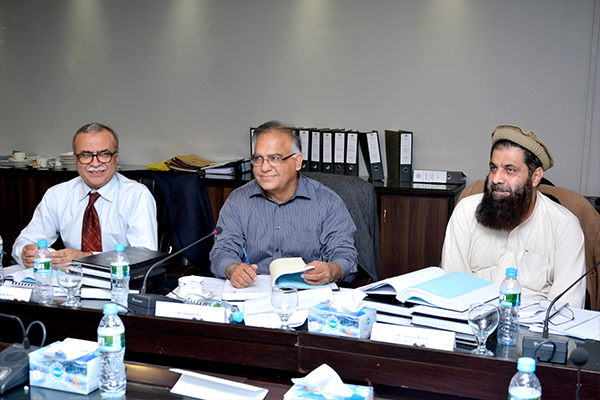 NBEAC’s Peer Review Team (PRT) is visiting UMT School of Business and Economics from November 22, 2017 to November 24, 2017 for re-accreditation. The team took a tour of the University today and is also meeting high ranking officials and senior faculty members. Naveda Kitchlew, Associate Dean Academics and Internationalization, from SBE is the focal person while faculty and staff members are also representing the University in their respective capacities. 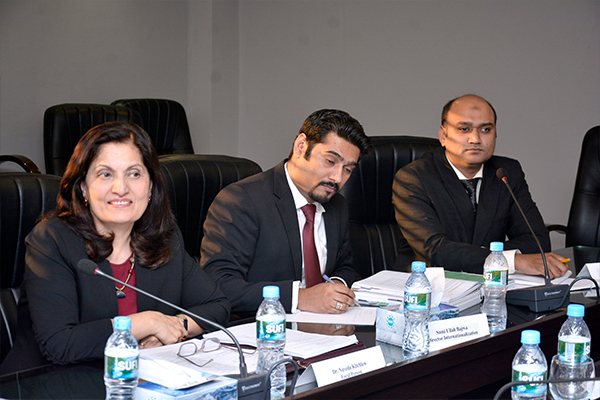 Members of the peer review team include Adil Amin Qazi, Dr Shahid Mir, Sania Tufail, Dr Qaiser Malik and others.